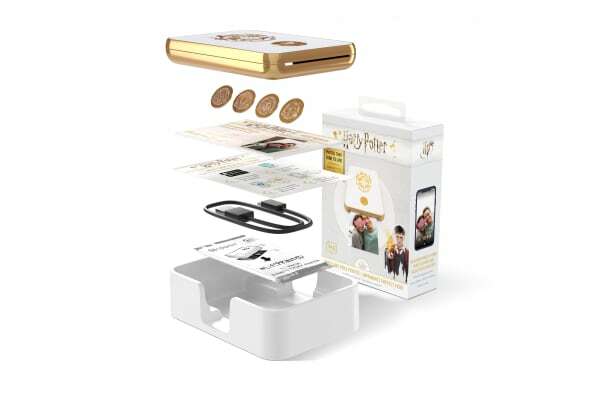 Your world just got a little more magical thanks to the Harry Potter Photo and Video Printer. 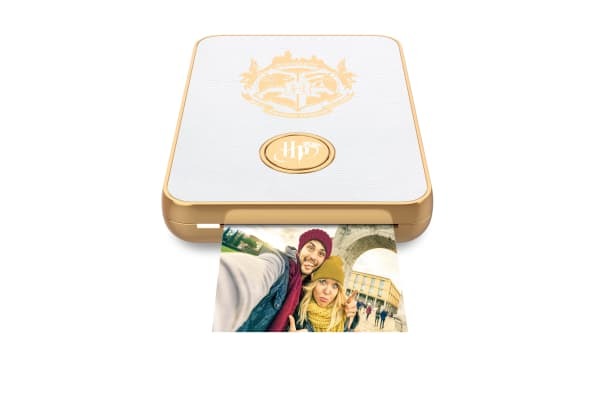 It’s now easier than ever to include your muggle friends in on the fun of moving photos thanks to the Harry Potter Photo and Video Printer. This Bluetooth-enabled instant printer allows you to easily print, share and animate your most special moments so they come to life like magic in your hands. 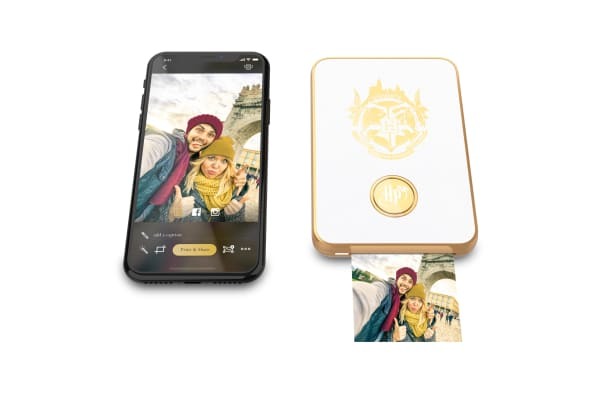 Through the custom, free App, users can connect with each other, meet new friends in their House, and share ‘magic’ photos instantly from anywhere. LifePrint lets you easily take your GoPro videos and print them. The LifePrint app can pull your images and videos directly from your GoPro. This eliminates the need to download your videos to other devices first – seamless. Simply take or select the video you want, then easily print it with just one click! Then, us the Lifeprint App on you iPhone or Android to scan and watch it come to life like magic in your hands. Purchase additional film for your Lifeprint Photo and Video Printer here.